Flying shaun!. . 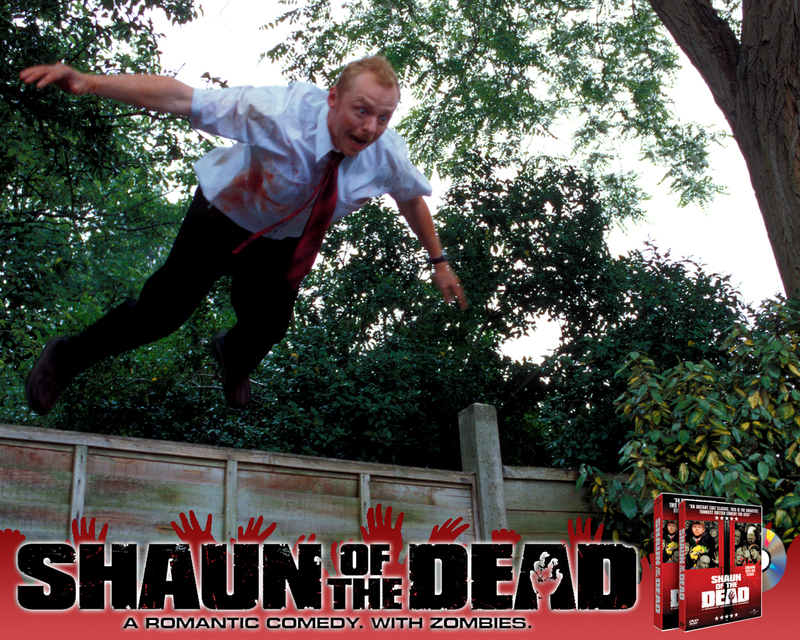 HD Wallpaper and background images in the Shaun of the Dead club tagged: shaun of the dead flying shaun.